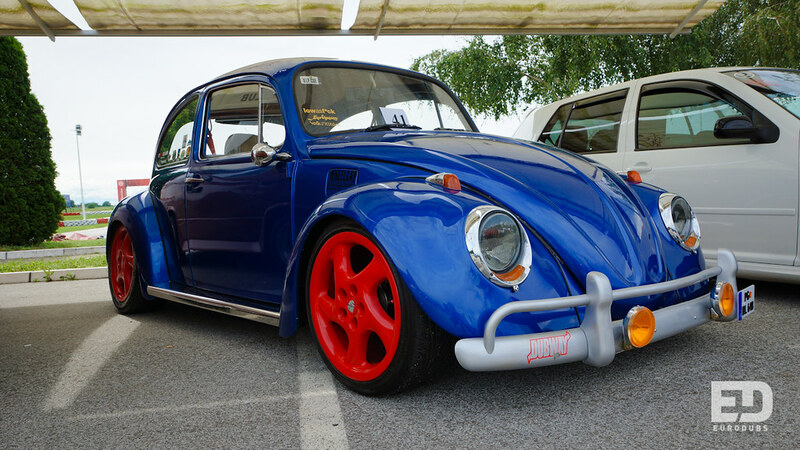 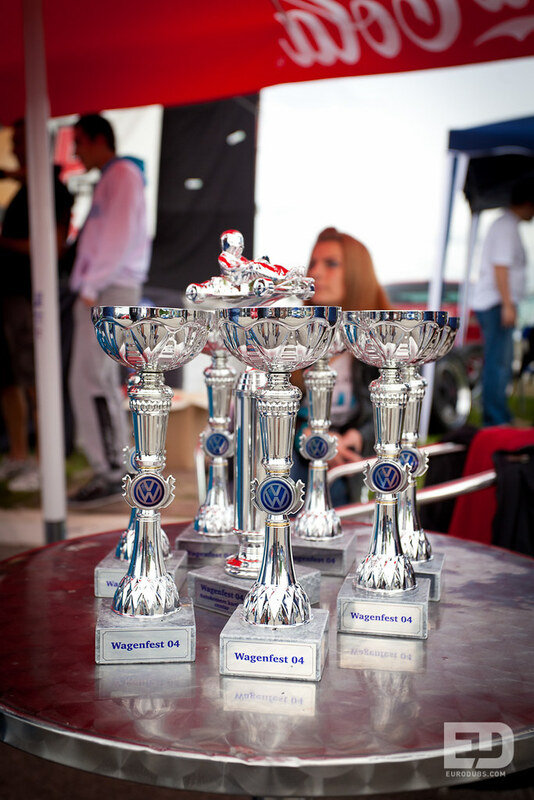 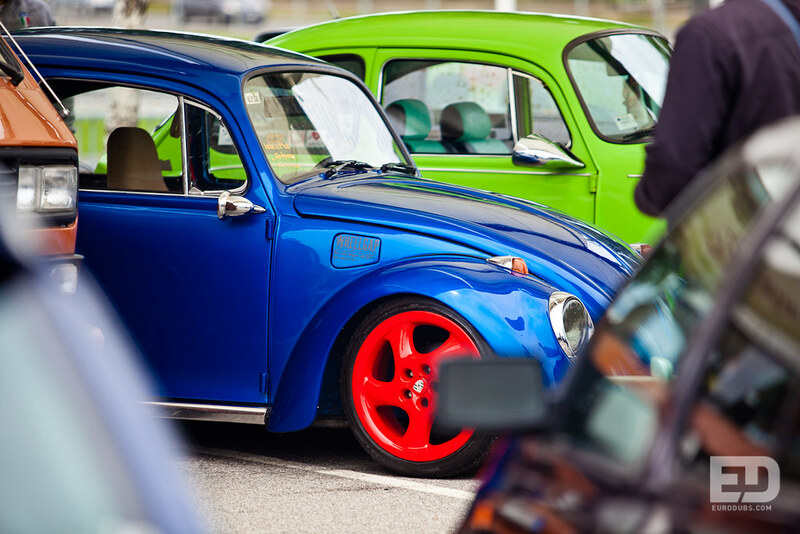 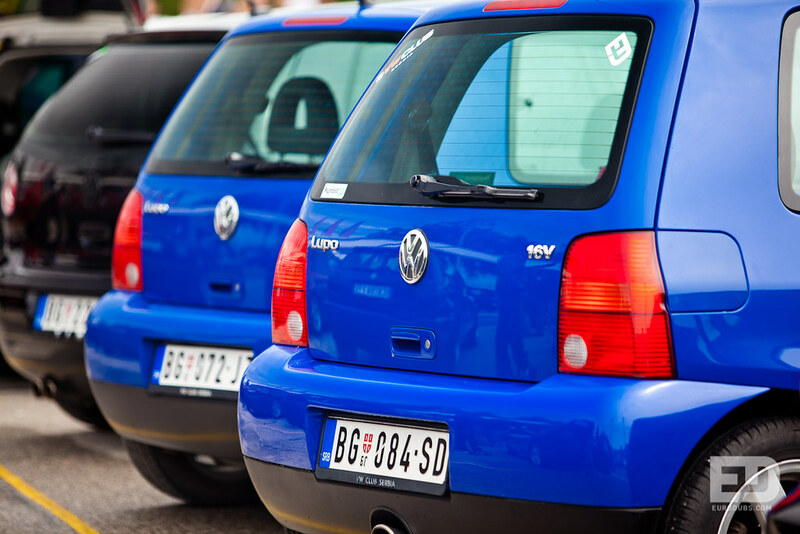 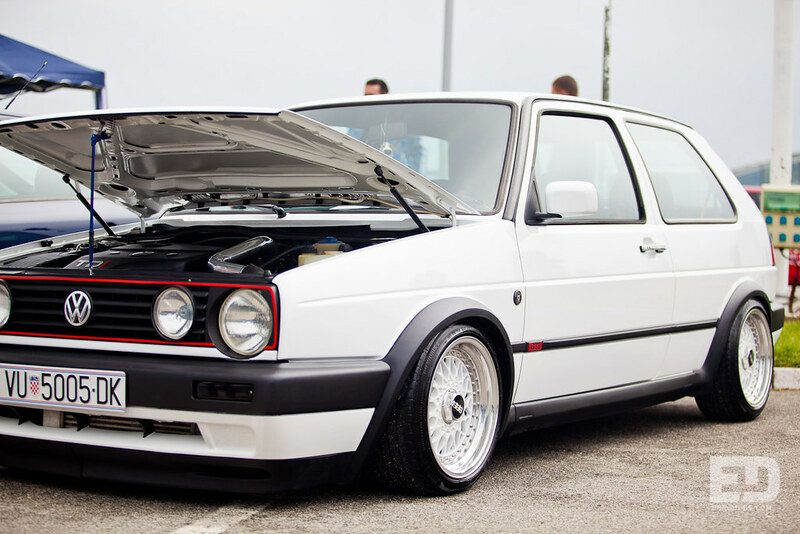 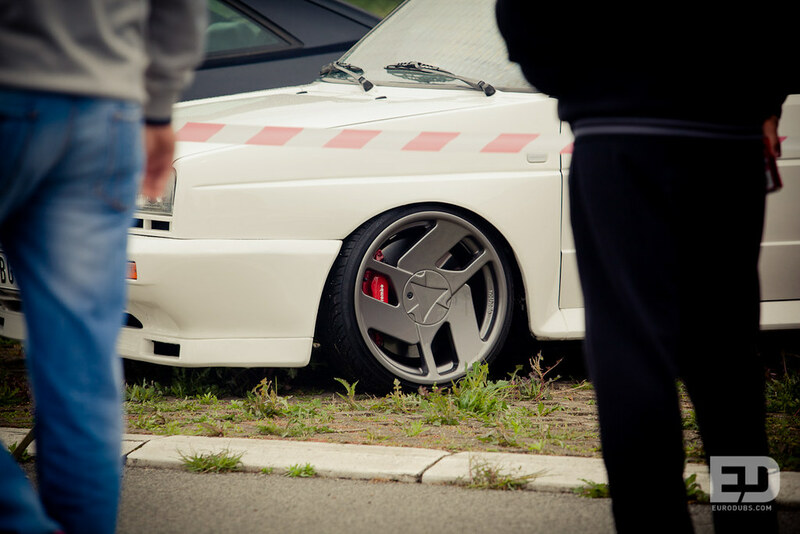 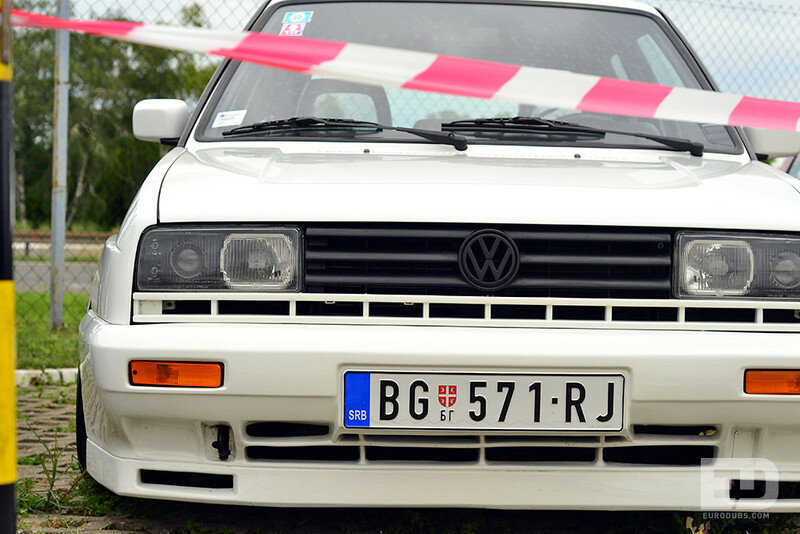 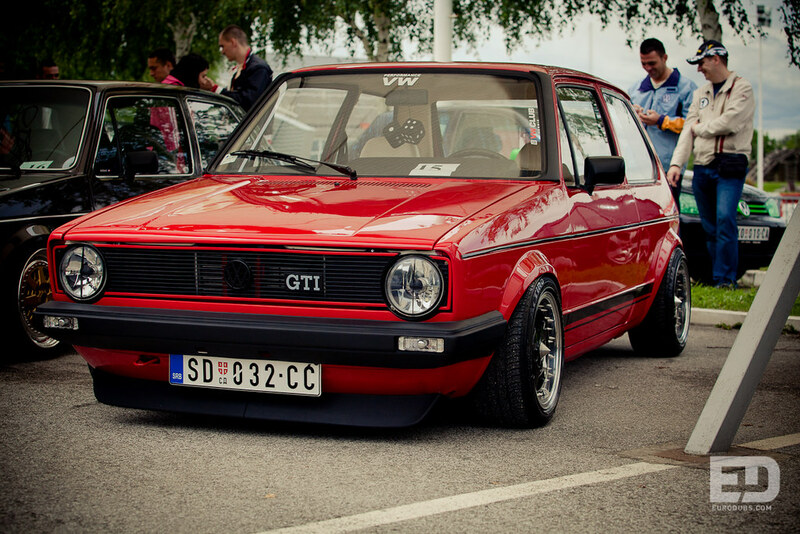 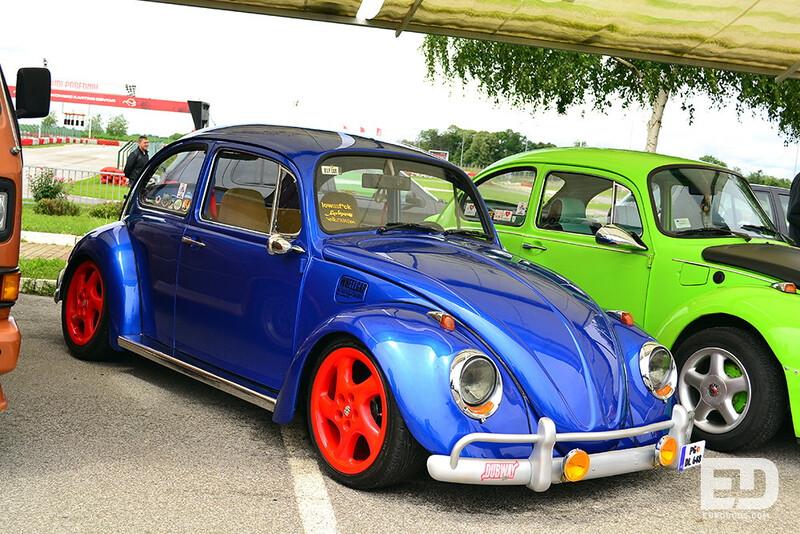 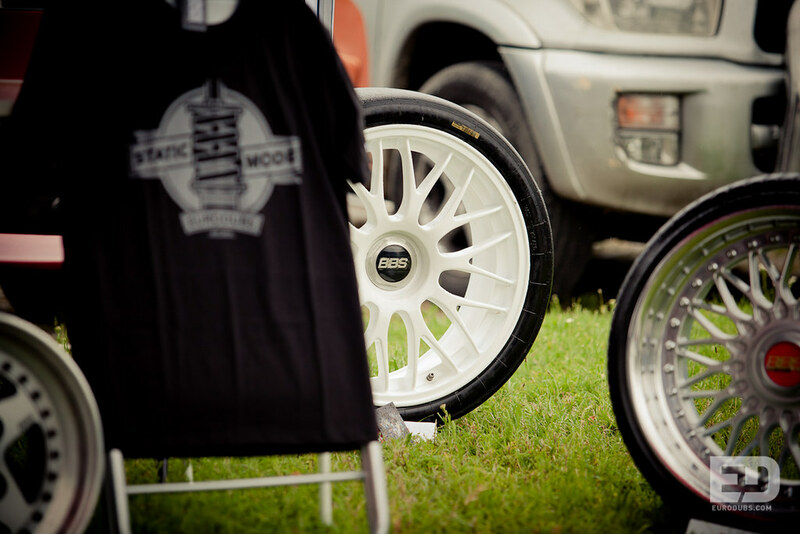 Volkswagen Club Serbia have organized, 4th time in a row, Wagenfest. 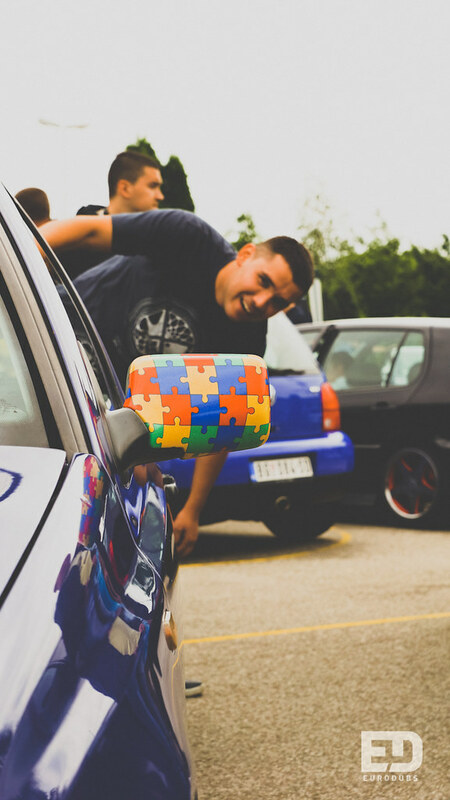 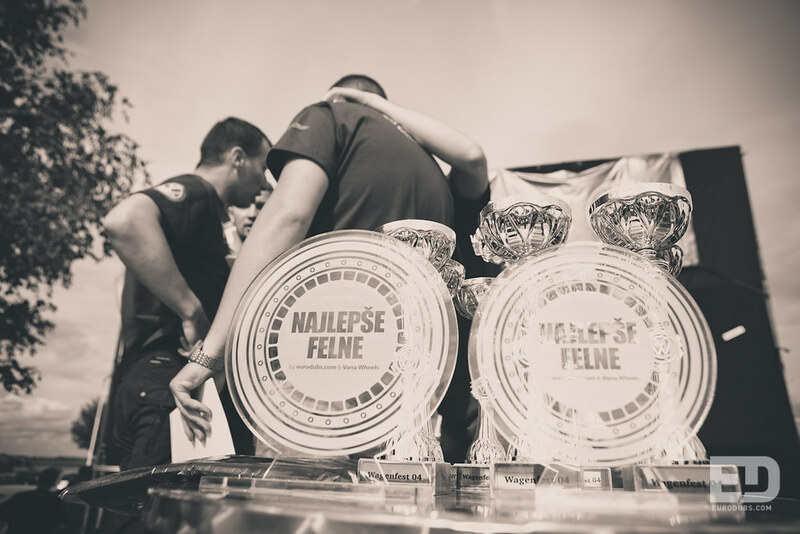 This year, location was Karting Center Autokomerc, close to Belgrade International Airport. 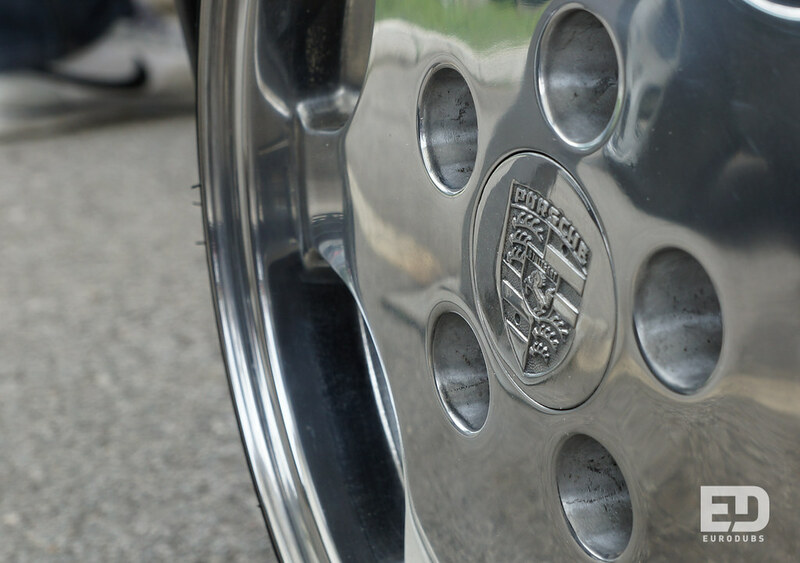 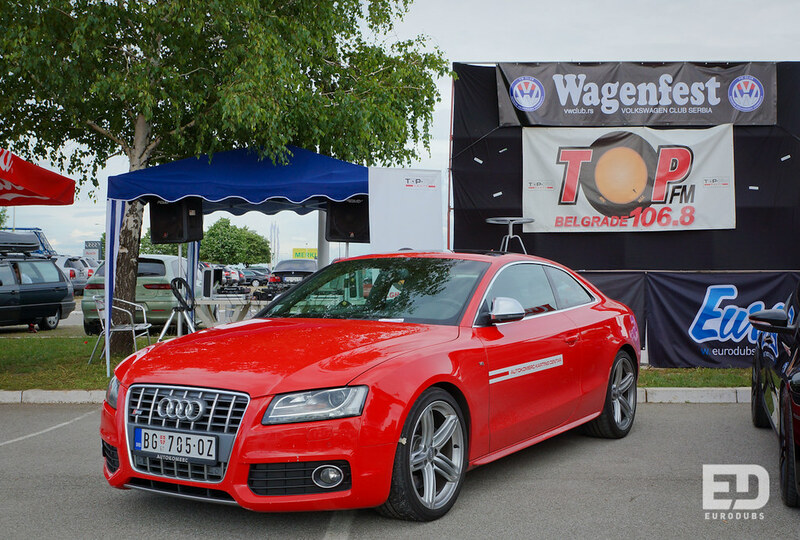 Our opinion is that this was the best Wagenfest so far. 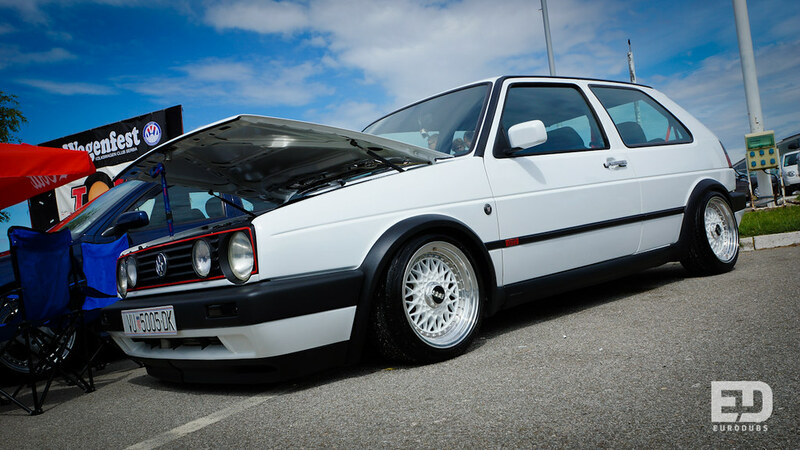 Location was great and number and quality of cars was the best so far. 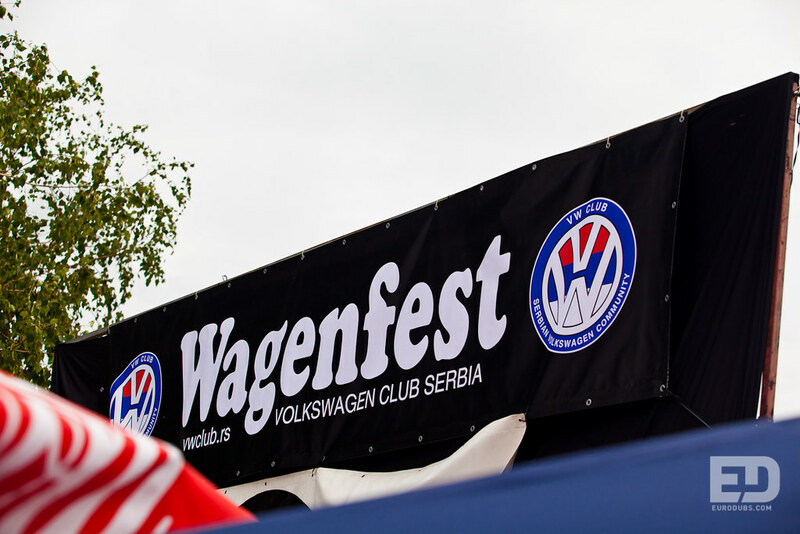 There were so many visitors, that organizers are considering opening wider space for following Wagenfest next year. 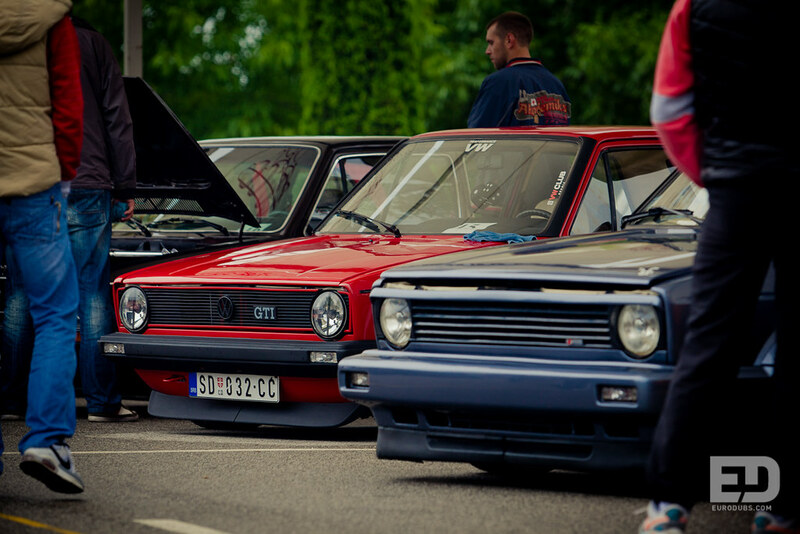 One more change comparing to previous years is layout of cars. 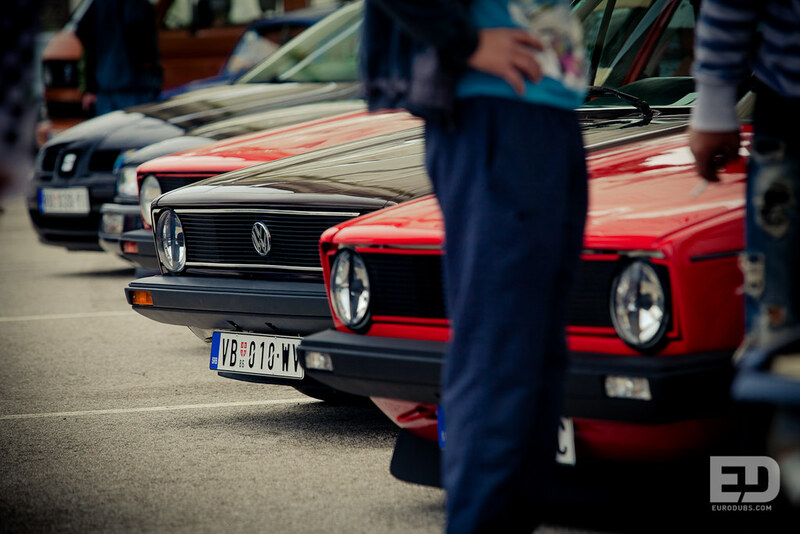 They were grouped according to model, so it was easier to find your favorite model.